The doses of mental toughness we get in training every day, is what gives us that extra dose of energy in our toughest and most challenging moments, on and off the training floor. It is what helps us face any challenge and solve any problem that might come our way. It is also how we are able to put our emotions aside and remain focused on what’s truly important. 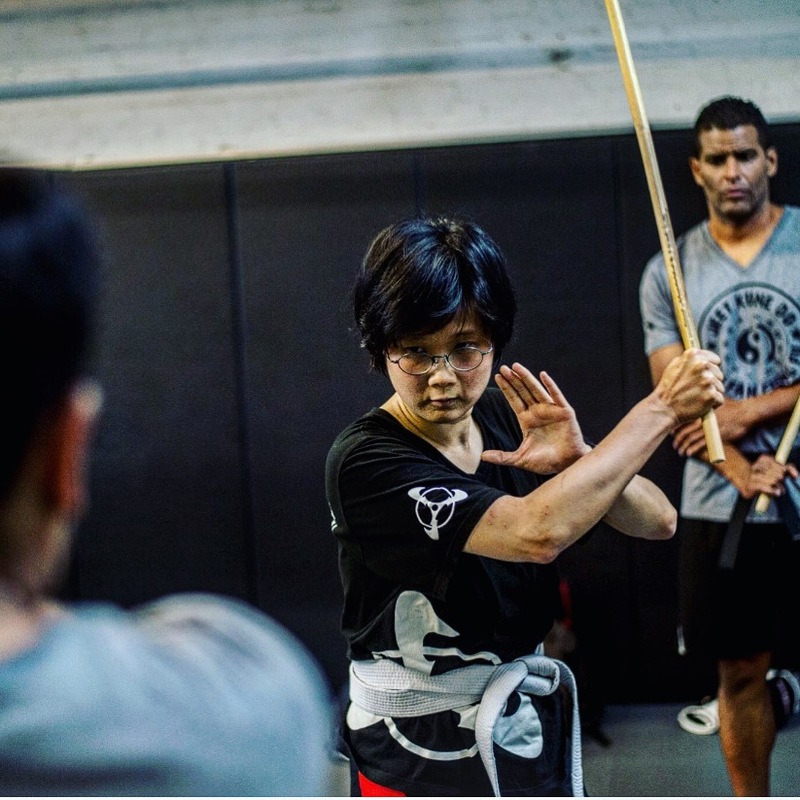 Most likely you joined a Martial Arts Academy because you want to improve yourself physically, mentally, emotionally, and spiritually to become the best martial artist and person (father, mother, daughter, wife, professional) you could be. If you’re wondering how to do so, look no further because ALL YOU NEED TO DO IS KEEP TRAINING! When you get to training, it’s nice to hang out and connect with fellow like minded students. Making lasting friendships is a big part of martial arts. However, choosing to drill instead will certainly help you develop your mental toughness. You will learn first hand how a little extra work on yourself and your goals goes a VERY Long way, therefore helping you truly succeed in all areas of your life. When your instructor asks you to do 10 repetitions of a certain technique and you continue to do 15, 20 instead of just waiting for the class to finish. THAT is building a certain mental toughness. You push yourself a few extra more repetitions because you know the value of putting in the added work. This will only help you improve in the long run in all areas of your life, not just martial arts or fighting. 3) Spar, Train and Smile The Stress Away – and, Learn to Control It! In training you learn to let go, like it or not you do, and you become better for it! To embrace every challenge you must also learn to relax and know when to step back. Staying in our comfort zones is detrimental to our improvement because we aren’t challenging ourselves. Before we know it, we’ve been taken over by our peers. In martial arts we push ourselves to use new techniques, learn new things and take on new and exciting challenges. Then almost instinctually we apply the same in life. 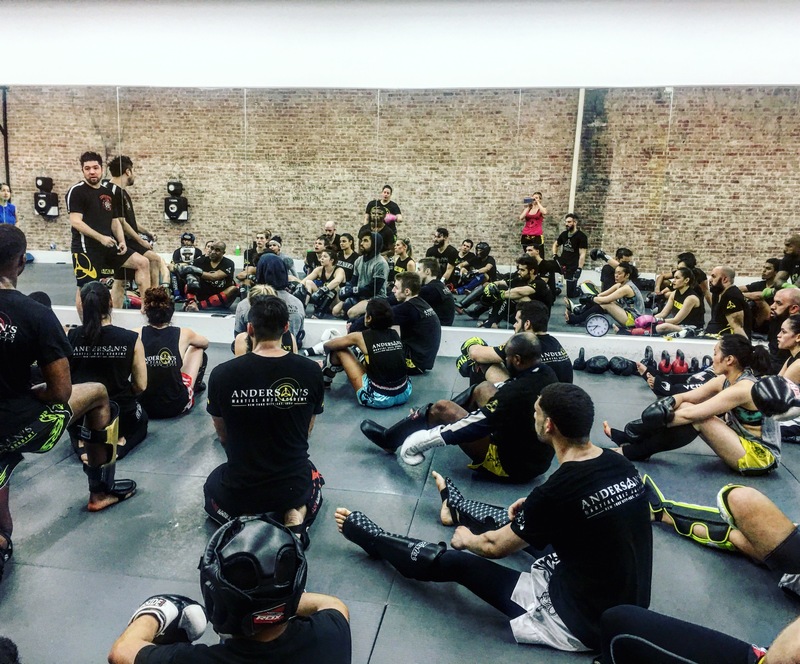 The road to success in martial arts is never straightforward or easy, but neither is life – and some can argue that that is the very best part of it! Life is full of challenges that force you to make a choice between quitting and pushing through. These crossroads separate the mentally tough from the mediocre. In order to become the best martial artist we could be, we need to overcome our weaknesses and look at our failures straight in the eye. We learn to keep on pushing ourselves to the limit. This is the only way to take our martial arts journey, and our selves to the next level.